For PayTM Payments contact us on Facebook Page. How to Pay via PayTM on Facebook? How to Request for Refund if Paid via Instamojo? Ques. How to Request a Refund if paid via PayTM? Ques. In how much time will Instamojo Refund the amount? Ans – Instamojo refunds immediately from their account but your bank may take 7 – 10 days to transfer to your direct account from their main account. How to Request a Refund ? How much time will it take to get back my refund ? For getting Refund, kindly contact us on our FB page here. Instamojo refunds immediately from their account but your bank may take 7 – 10 days to transfer to your direct account from their main account. 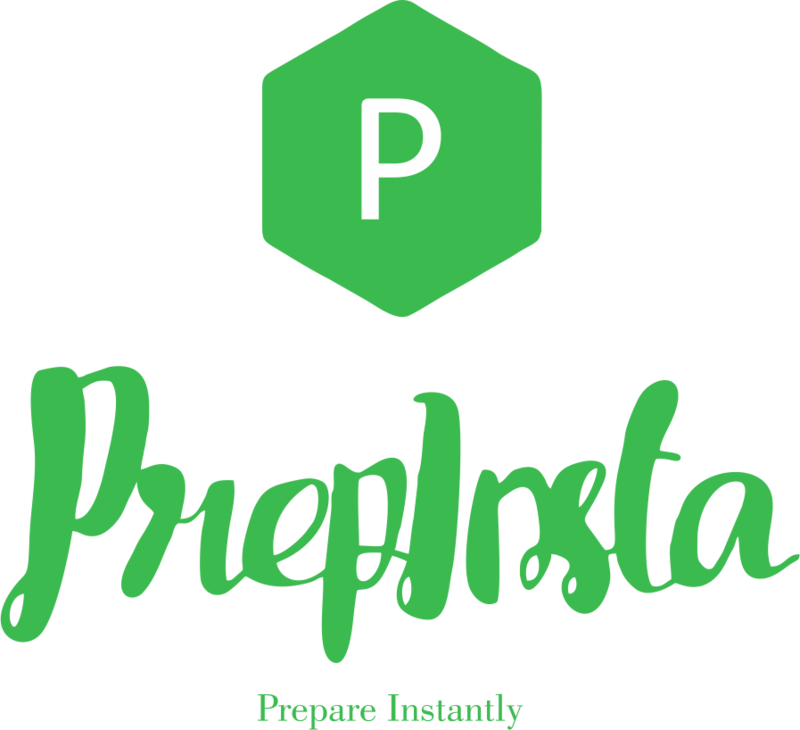 How to contact PrepInsta team for any query ? You can contact on our FB page here for any query or you can mail us on [email protected]. Can I get my refund if i pay after 7 days of my payment ? No, after 7 days of date of purchase, Refund will not be provided. Also, for full Refund Policy Kindly go through here.You need to request for refund within 7 days of purchase of the module. Note: All the rights to provide complete refund are reserved by PrepInsta (Seller) and it would the Final decision by the Seller to provide the required refund. How much amount will be given if I share unique questions for any company's recruitment test? We will have a look at your questions and check if they are genuine and can be used by us. Now if your questions are new and fresh and useful, don’t worry you will be paid for them ( 50 per genuine question). Payment may also vary on the length and size of the questions, smaller questions will be paid less while larger ones like reading comprehension will be paid more. Note: We do not accept questions of cocubes or amcat or the companies that use these platforms like capgemini or CTS anymore. How to access Paid Material from PrepInsta ? For Accessing the Paid Materials of Companies, Kindly go through here. All the steps with a video are mentioned for accessing the Paid Material. Which Core Companies will hire through TCS CCQT ? There are more than 150+ companies around 250+ we expect in a few months. Some companies don’t want us to publically use their names but they will be hiring. So we have only mentioned the name of the companies which have allowed for us to use their names. How to pay via PayTM on Facebook ? For paying via PayTM on Facebook, Kindly go through here. All the steps are mentioned here. Requesting a refund on Instamojo is simple. Refer to the email confirmation that you received from Instamojo upon your successful purchase. Click on Request a Refund to raise a request for a refund here.